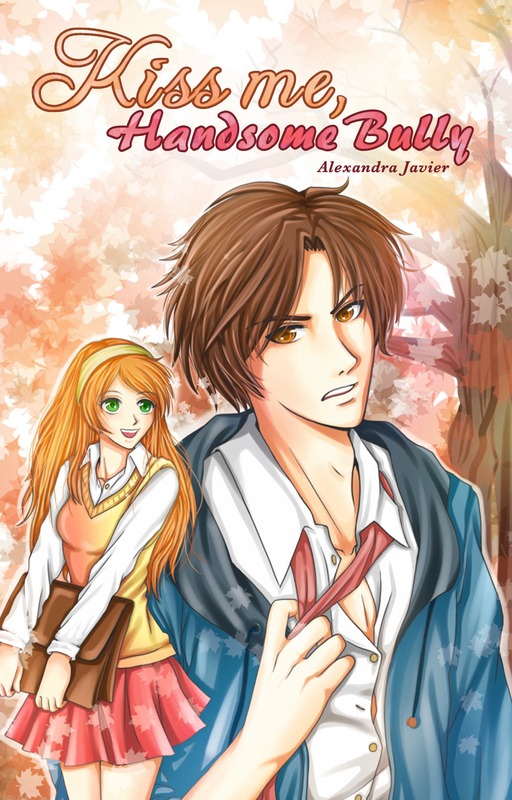 From the publisher of "Para Sa Hopeless Romantic" by Marcelo Santos III and "Fan Girl Meets Superman" by Aivan Reigh Vivero comes another romance novel that will make you fall in love all over again. “The K-Pop Star and I” by J.P. Adrian tells the story of Joy, the Personal Assistant of a charming but arrogant Korean celebrity who secretly came in the Philippines to fulfill a personal mission. Contrary to her sister and grandmother, Joy does not know anything about Korean pop culture. 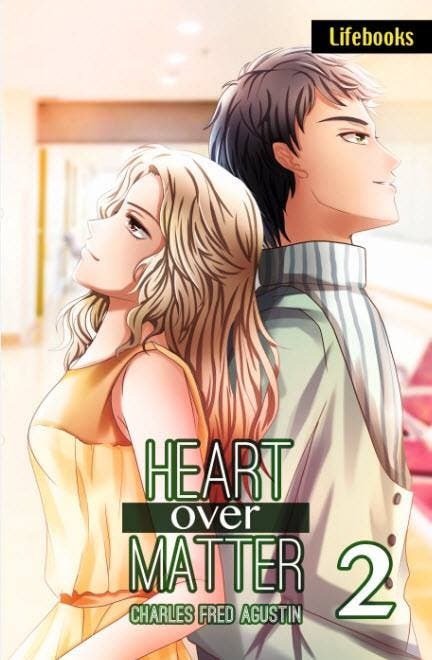 But because it’s her job to become the assistant of a very popular K-Pop star, she finds herself becoming a fan of this foreign sensation. Despite the cultural differences and the fact that he’s a superstar and she’s just a humble P.A., the two ignite a chemistry that they’ve never imagine would happen even in their wildest dreams. When Hallyu Wave invaded the Philippines, nagtatago marahil si Joy sa kuweba. Dahil wala siyang ideya na ang Korean na na-assign sa kanya bilang personal assistant nito sa mga araw na ipamamalagi nito sa Pilipinas ay isang sikat na K-Pop Idol! Iyon ang araw na babago sa normal na buhay ni Joy. At matatagpuan niya na pati ang puso niya ay na-invade na rin ng K-Pop Idol na ito. Guguluhin nito ang buong pagkatao niya. She’d be living a fairytale life that every fangirl had ever dreamed of. Pero posible kayang ma-fall ang isang Prince Charming sa ambisyosang frog? 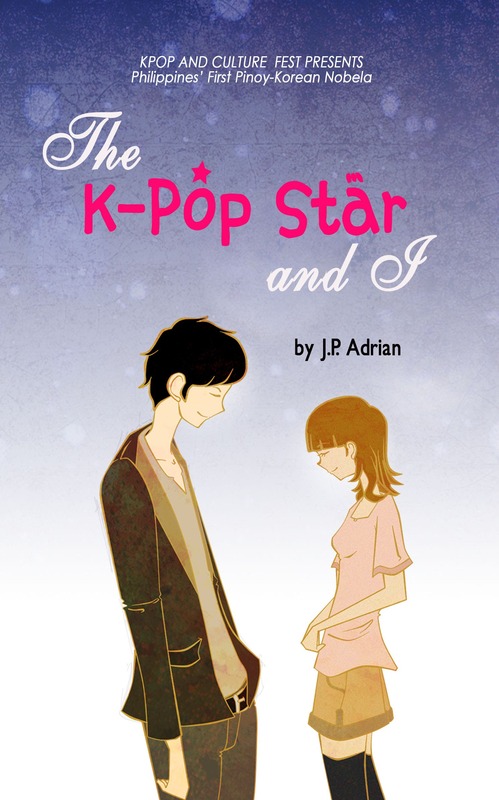 “The K-Pop Star and I” by J.P. Adrian, the newest romance novel from Lifebooks, is now available in all branches of National Book Store and Powerbooks nationwide for only P128.00 per copy. If you can’t find the book inside the store, consult Customer Service and tell them the ISBN no. is 978-971-0453-46-7. For more information about Lifebooks’ current releases, like their Facebook Page at www.facebook.com/lifebooks.ph and follow them on Twitter at www.twitter.com/LifebooksPub. 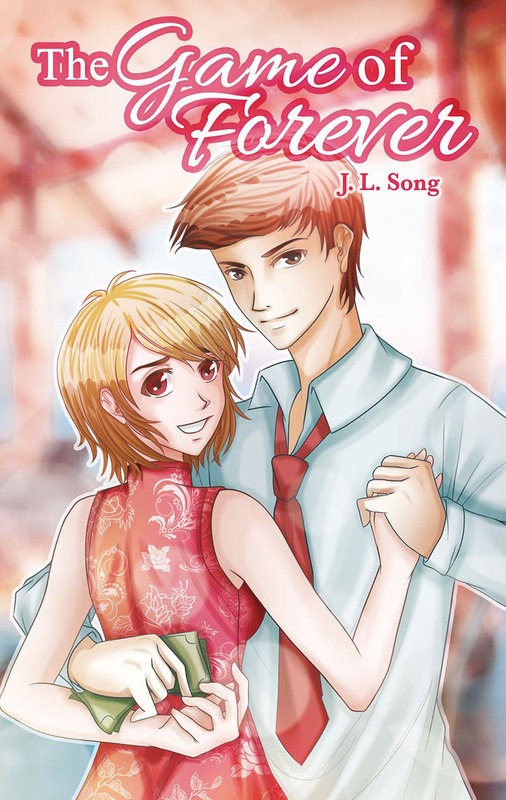 nasa wattpad po ba yan..?